The easiest and quickest way to contact us with a query or to book a room is to call us. Or you can email us using the Contact Form below. We will reply within 24 hours, often quicker. The Firs Bed and Breakfast in Plymouth is located just 400 yards from Plymouth Hoe sea front. From 5pm to 10pm daily. Early check in from 1pm is by prior arrangement only. There is a £10 charge for this service, and must be arranged prior to your arrival. This is subject to availability. Check out is 10am daily. No late check out is available. Looking for a great Bed and Breakfast in Plymouth? Take a look at some lovely Guest Reviews of The Firs Bed and Breakfast Plymouth. "Best thing is the location - a stone's throw from the Hoe which is great in the evening as the sun goes down. I walked to the Barbican for a good selection of bars and restaurants. Friendly owners, good breakfast." 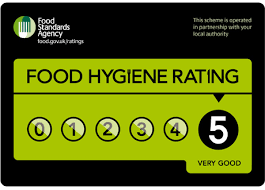 "Superb value for money, clean comfortable, very friendly and a great breakfast. Highly recommended." "Great friendly atmosphere. Very enjoyable stay. Will be back." "The room was spacious and comfortable. The hosts were very helpful and the breakfast was superb." 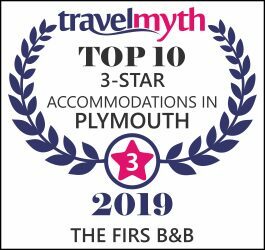 "The Firs Bed and Breakfast is ideally located for a visit to Plymouth. It's a short stroll to the waterfront and a few minutes walk to The Hoe. The twin room we stayed in was comfortable and equipped with everything we needed for a single night's stay. The bathroom was clean and the shower was good. Breakfast was well cooked and tasty." "Thank you for your hospitality and making my stay welcoming." Take a look at our latest Facebook posts. 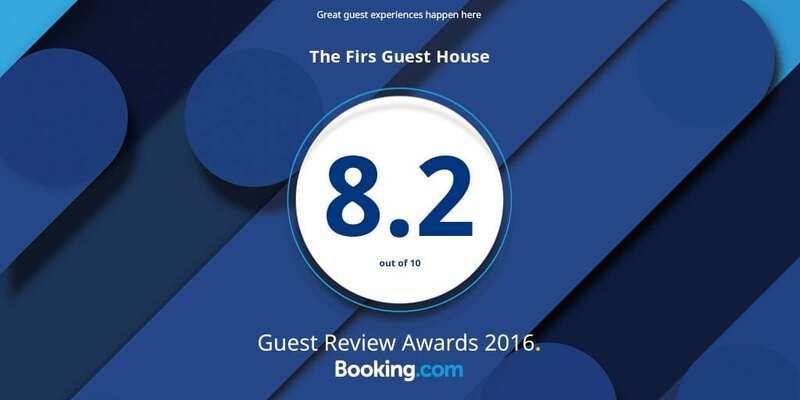 If you've enjoyed your stay at The Firs, please could leave us a Facebook Review and like our Page. © 2018 The Firs Bed and Breakfast. Plymouth's Award Winning B&B.